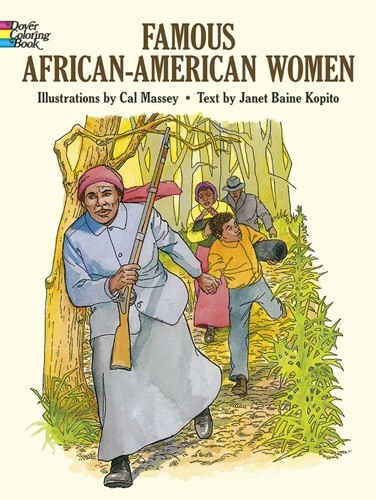 The contributions of African-American women to education, civil rights, literature, the performing arts, athletics, and other areas are documented in this carefully rendered coloring book. 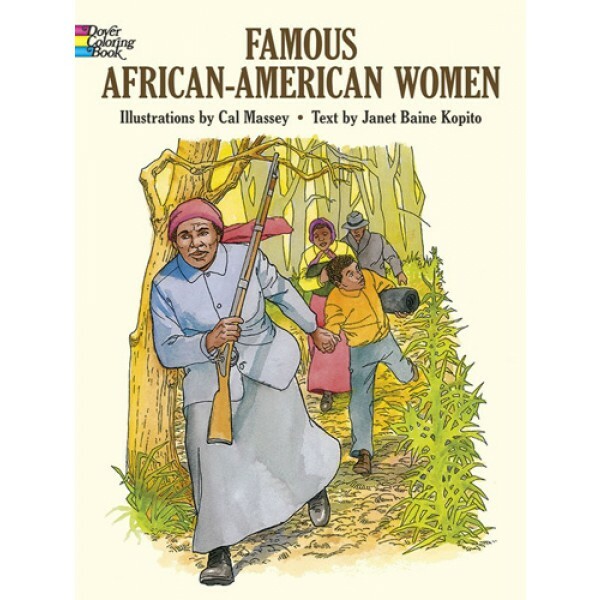 Forty-five illustrations highlight achievements of such notable women as Coretta Scott King, Maya Angelou, Harriet Tubman, Mae Jemison, Hattie McDaniel, Toni Morrison, Sojourner Truth, Ella Fitzgerald, Leontyne Price, Shirley Chisholm and many others. Each entry also includes a short biographical caption about the featured woman.